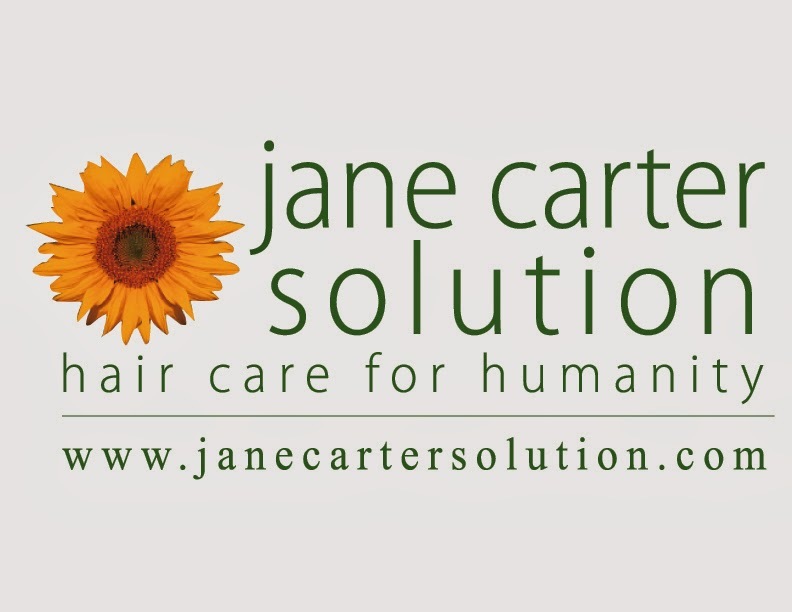 So I have always wanted to get my hands on some Jane Carter Solution Products. I have heard wonderful things, but they can be a bit pricey. My dream finally came true when I came across a kit from target containing sample sizes of the products! It was only 20 bucks!!! I quickly purchased them and was too excited to try them out! Watch the video here for more info and meet below for more deets! Now as stated in the video, this is the first part of a 2 part hair tutorial. Today you are getting the straight, and next week you are getting the style. 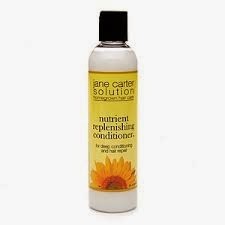 Below I will provide you with the info(as stated on the package) of each JCS(Jane Carter Solution) product that was used, and then I will tell you what I thought of it.
. Now this stuff right here really clarified my hair. I think I used a bit too much of this product, so next time I will use less. It kept my hair feeling VERY clean! I dont remember feeling a tingling sensation, but I am more impressed with how clean it made my hair feel. A lil goes a long way with this product ladies! Detangles,Repairs adds shine and moisture. Also great as a light leave in. This stuff rocks! It left my hair feeling really soft after 20 mins. It made my hair more manageable as I went forward with adding heat. The directions on the back of the bottle said to sit under a hooded dryer with this product, so I will consider doing that next time. I think it works perfectly fine without it. 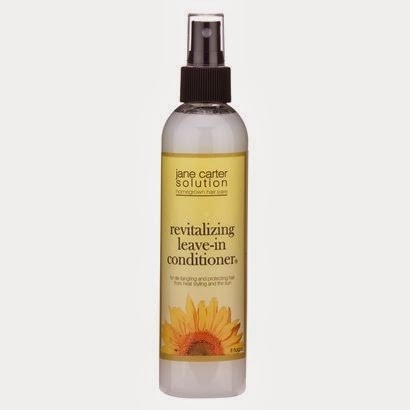 Great for re-hydrating daily, detangles, heat protects, and adds moisture. I LOVE the fact that this is a mist! It was easy to distribute the product evenly to my hair! It was light-weight and i think definitely helped my hair feel super soft after I flat-ironed. So ladies my final verdict on the products so far is a THUMBS UP! I would definitely consider buying all three as full size products. 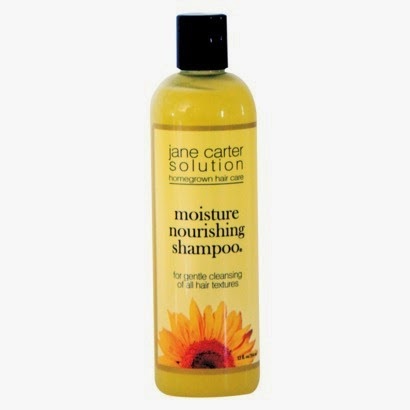 If your interested in purchasing any Jane Carter Solution Products, feel free to visit the website. There you will find more products and even salons! I might go pay a visit there sometime. Well that’s it ladies! I hope you enjoyed! Feel free to follow me on any of my social networking sites. The links are above. More pics are below and make sure you stay tuned for next week where I will be showing you a style to do with your straightened hair! Until next time, love ya lots like tator tots! Thank for taking the time out to comment! I got a chance to try your Nourish& Shine product and I cant live without it! Its amazing! Thanks again!